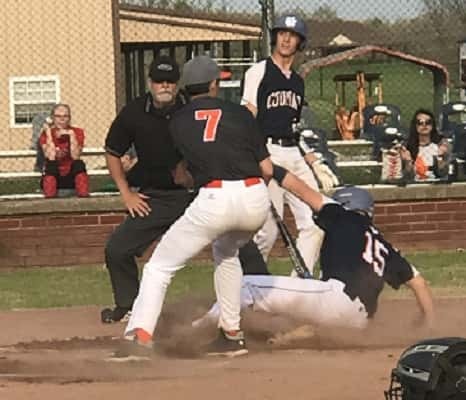 The Cougar baseball team suffered a 10-8 loss on Wednesday to the Butler County Bears on the third day of the Keaton Hall Wood Bat Memorial Tournament, being held at Bardstown High School. 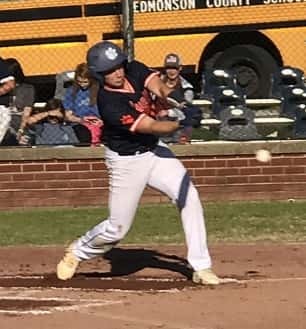 The loss knocked the Cougars out of the tournament after losing to Bardstown 2-1 on Monday and defeating Adair County on Tuesday 6-1. Mason Miller absorbed the loss after going 3 1/3 innings and giving up seven runs, four of them earned. Miller gave up just four hits, but walked four and hit another batter. 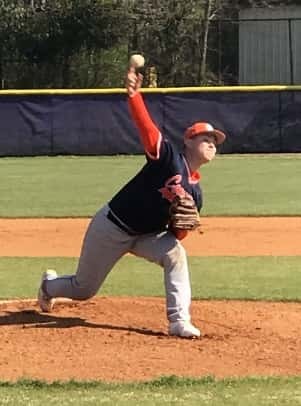 Gavin Childress finished out the game, going 3 2/3 innings and giving up three earned runs on five hits and four walks. Kolton Hudson was the winner, even though he gave up seven runs on eight hits in five innings of work. Landon Cardwell pitched the final two innings, giving up a single run on one hit to earn the save. The Cougars were behind from the start after giving up a pair of runs in the first inning. A single and two walks loaded the bases for designated hitter Leevi McMillan, who dunked a single into right to plate both runs. The Bears made it 5-0 with three runs in the top of the third. One run scored on an error by Miller, and the other two came after two were out on a single by right-fielder Chance Castlen. The Cougars scored once in the bottom of the third. Back-to-back, infield singles by Andrew Haycraft and Ryan Johnson put runners at first and second, and a double steal moved them to second and third. With one out, Damon Simon lofted a fly ball to right that drove in Haycraft to make it 5-1. The Bears made it 7-1 with two runs in the fourth. With one out, Miller hit Cardwell and walked Hunter McKee. Head coach Danny Clark then brought in Childress, who gave up a double to left-fielder Warren Cameron that drove in both base-runners to make it 7-1. The Cougars scored twice in the fourth inning. Cain Smith led off with a single, then scored on a one-out double by Noah Brown. With two outs, Haycraft singled home Brown to make it 7-3. The Bears added two more runs in the fifth inning on back-to-back, run-scoring singles by Cardwell and McKee to make it 9-3. The Cougars scored twice in the fifth to make it 9-5, but missed a chance for a big inning after loading the bases with no one out. Noah Bullock was hit by a pitch leading off, and moved to third on a single by Simon. Briley Napier was then hit by a pitch to load the bases. Cain Smith followed with a single to left that plated Bullock and moved Simon to third. 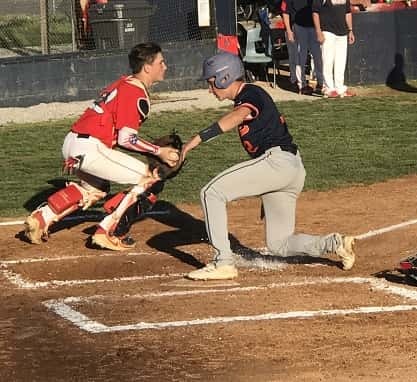 But on the play, Napier rounded second and was caught between bases when Clark held Simon at third and was gunned down at second for the first out. Hudson was then called for a balk, plating Simon with the second run and moving Smith to second. Dain Hawkins then ripped a line drive, but it went right to third-baseman Duane Daniels, who then doubled up Smith at second to end what could have been a big Cougar inning. The Bears added a run in the sixth. Childress walked the first two batters and they moved up a base on a sacrifice bunt by Hudson. The Bears then worked a squeeze play, with Castlen getting the bunt down to drive in the run. The Cougars added three runs in the sixth to make it 10-8. 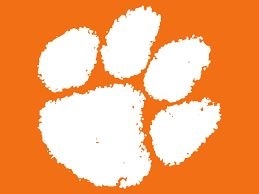 They loaded the bases with no one out, but Johnson hit a come-backer to Cardwell, who forced Brown at the plate for the first out, but left the bases loaded. Bullock was hit by a pitch to drive in one run, before Simon was walked to drive in another. Napier singled to left to drive in Johnson with the third run, but Bullock was thrown out at the plate trying to score the fourth run. Smith then flew out to center to end the inning. The Cougars then put a runner on base in the seventh after two were out, but Haycraft grounded out to end the game.